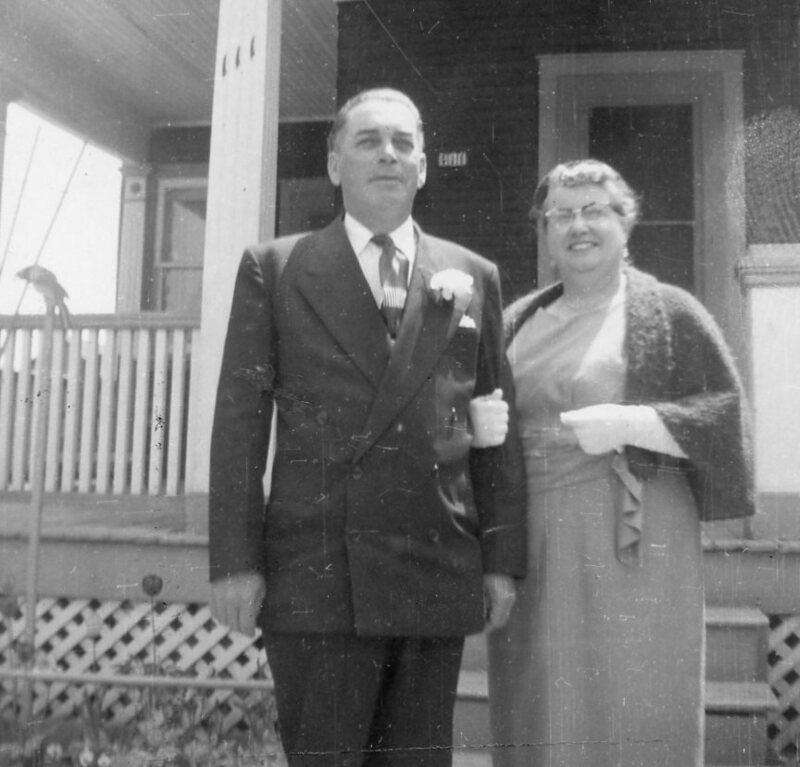 Sister Joan Overholt, I.B.V.M (Institute of the Blessed Virgin Mary), Loretto Sisters, was the daughter of the late Harold Joseph and Mary Genevieve (Mahoney) Overholt, and grand daughter of James and Mary (McCann) Overholt. Sr. Joan was educated at Immaculate Conception School, Loretto Academy and graduated from Stratford Teacher’s College in 1958. She taught at St. Ambrose in Stratford, Ontario from 1958 to 1961. She entered the Institute of the Blessed Virgin Mary, Loretto Sisters in Toronto in 1961 where she remained for 44 years, until her death in 2005. 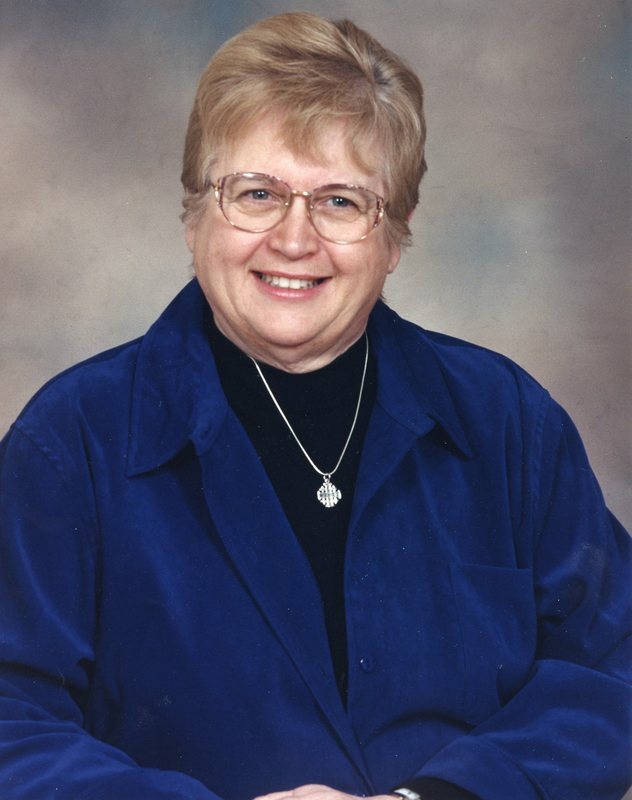 Sr. Joan had a long career as a teacher, resource person and chaplain in numerous Toronto schools. She was also vice-principal at Loretto Abbey and served in Vocation Ministry as a Formation Director in the Institute. Her final Ministry was as a member of the staff at Our Lady of Lourdes parish in Toronto, Ontario.